Outdoor shoes TREKKING SHOES ... children's / men / women ? They are designed for daily wear in the lighter or hiking. 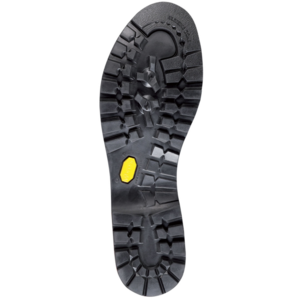 Most low trekking shoes have stiff soles of Vibramu and Goretex membrane to increase water resistance. We recommend especially shoes Merelli , Adidas , Salewa and Asolo . Durable trail shoes with pleasing soft suspension to extreme terrain. 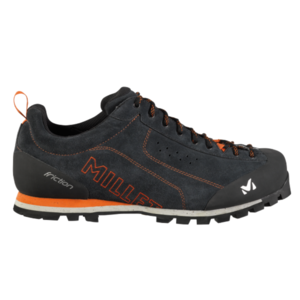 Durable trail shoes with a pleasant soft suspension.